Parameria‘s handcrafted furniture offers a beautiful and simple way to bring sustainable design into your home. 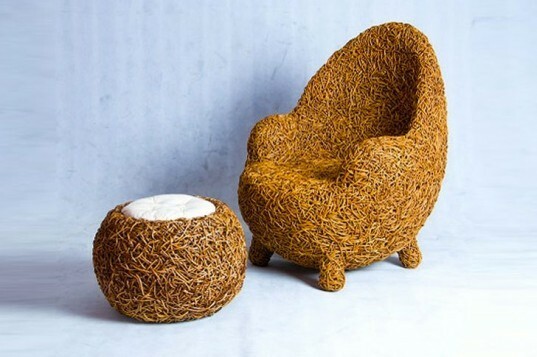 Made from natural and organic materials, each piece is woven from a local Southeast Asian vine known as khreau suut. Every design takes about 4-5 days to construct, with plenty of patience and a lot of love invested by its crafter. The finished pieces boast phenomenal strength as well as an intricate beauty. Parameria's handcrafted furniture offers a beautiful and simple way to bring sustainable design into your home. 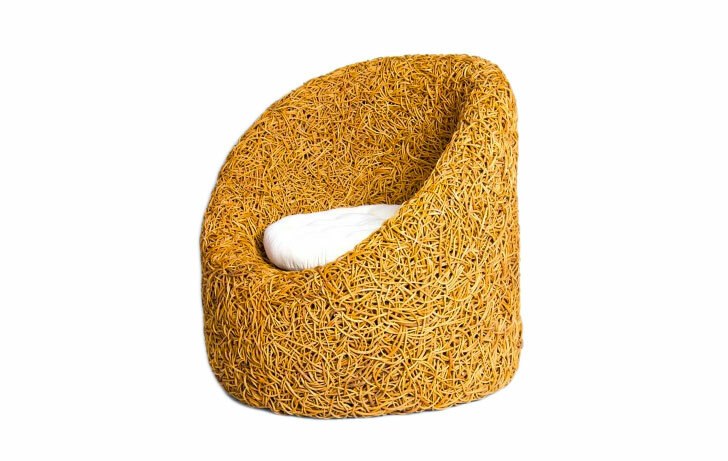 Made from natural and organic materials, each piece is woven from a local Southeast Asian vine known as khreau suut. Every design takes about 4-5 days to construct, with plenty of patience and a lot of love invested by its crafter. The finished pieces boast phenomenal strength as well as an intricate beauty.